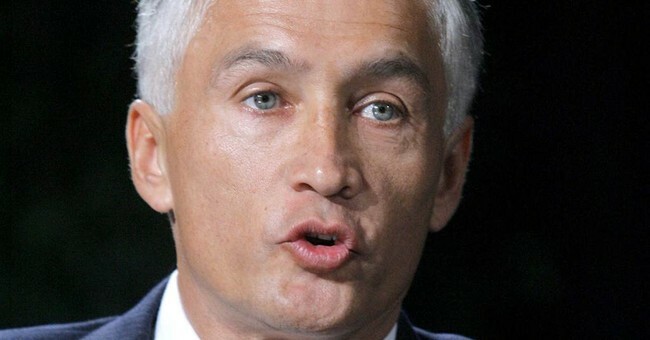 Univision anchor and open border illegal immigration activist Jorge Ramos is slamming 'Kate's Law' as unfair to illegal aliens. As a reminder Kate's Law, first introduced to public debate by Fox News' Bill O'Reilly, would give a mandatory five years in prison to violent, deported illegal immigrants who reenter the U.S. Kate's Law was proposed after 32-year-old Kate Steinle was killed by an illegal alien, who had been deported five times, while walking on a San Francisco pier with her father back in July. Notice how Ramos uses the term "immigrants" rather than "illegal immigrants." Only once does he use the term "undocumented immigrant." Ramos argues Kate's Law "stereotypes an entire community" when in reality, Kate's Law simply punishes previously deported illegal aliens for reentering the United States illegally. Kate's Law isn't unfair to illegal immigrants. What's unfair is an illegal alien taking the life of Kate Steinle after being deported multiple times from the country. Last week Ramos was removed from a Donald Trump press conference after speaking out of turn.